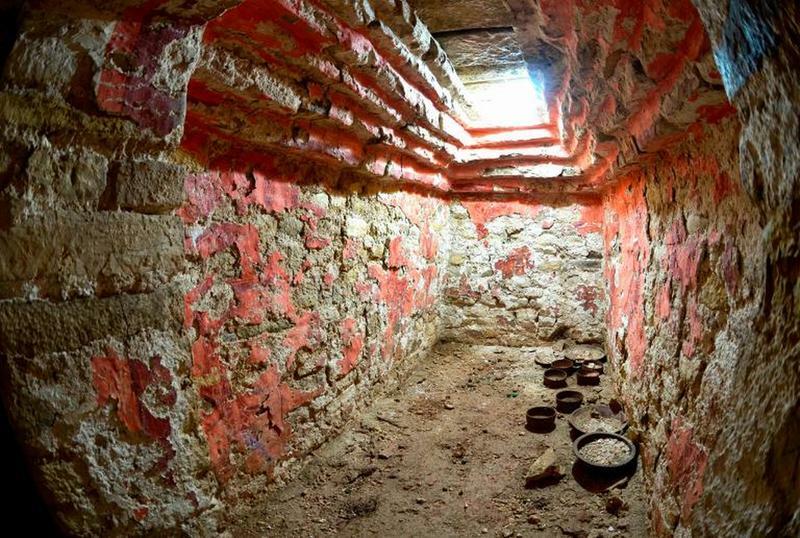 Two untouched tombs have been discovered beneath Mayan pyramids in Guatemala. 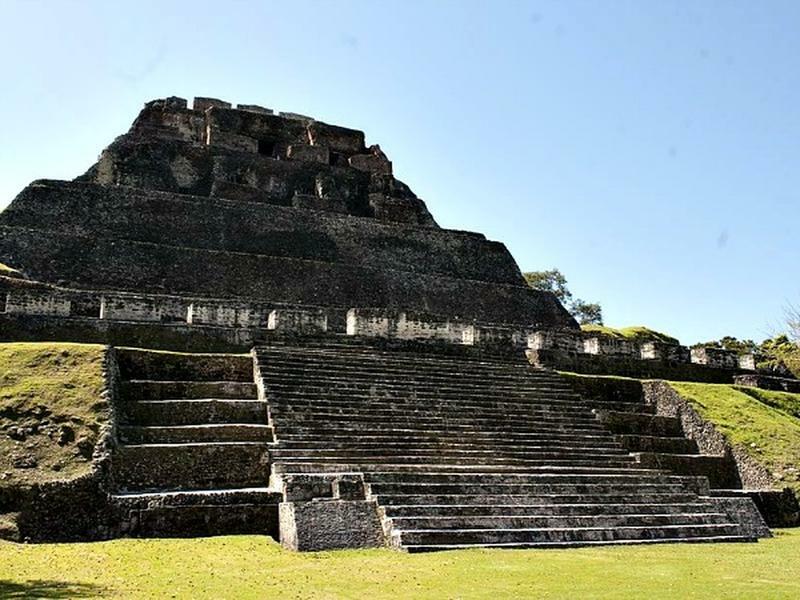 Archaeologists said the secret tombs date back to 650-700AD, the same period of the disappearance of the Mayan Empire. It was very fortunate that archaeologists found them first before the tomb raiders did. The tombs can reveal a lot about the mystery behind the sudden collapse of the empire as they appear to shed light on an ancient civil war between a local ‘snake family’ and a nearby rival kingdom. One of the tombs contains the remains of a figure who belonged to the ruling elite. The second tomb, which also contains the remains of a person, is decorated with an array of vessels and jade ornaments, including a jade necklace. The jade necklace is the most interesting find, it has an inscription which state that it belonged to a “snake king”, a member of a Mayan ruling family that ruled the empire just before its mysterious collapse. The necklace also gives reason for archaeologists to believe that two kings, possibly brothers, had either been ruling the vast empire together, or vying for the throne. A new form of lazer technology has allowed archaeologists to fire lazers deep into the Earth’s surface in order to reveal hidden structures that have never been seen before. The new technology is set to unearth further Mayan mysteries and finally solve the riddle of how such an advanced civilization suddenly ceased to exist. Francisco Estrada-Belli from Boston University told The Guardian that archaeologists are only at the very tip of the iceberg when it comes to understanding Mayan civilization. 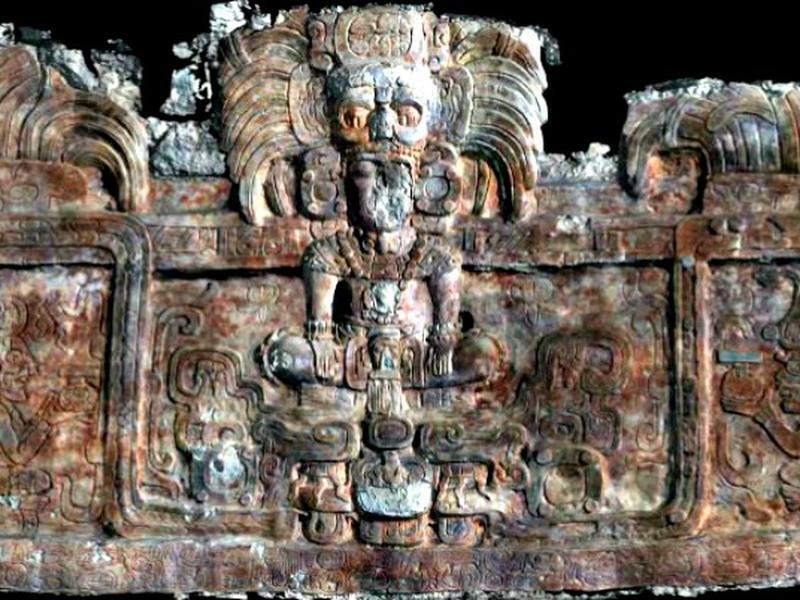 With further artefacts waiting to be unearthed, scientists should be better able to piece together similar finds in a bit of finally answer the secrets of the mysterious Maya Kingdom.